I want to share my latest beauty secret with you. Life Defence*. 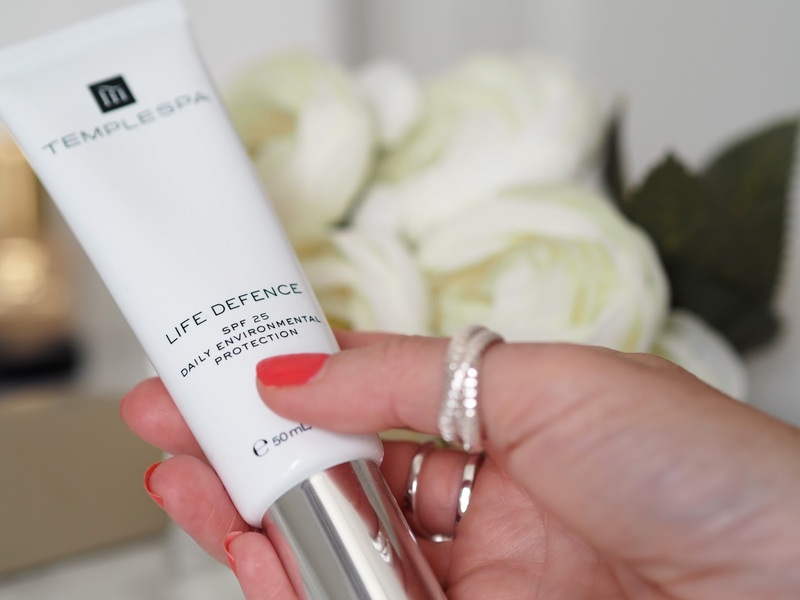 A new launch from Templespa that has you covered with moisturiser and SPF all rolled into one to help protect your skin from whatever daily life and the environment throws at you. 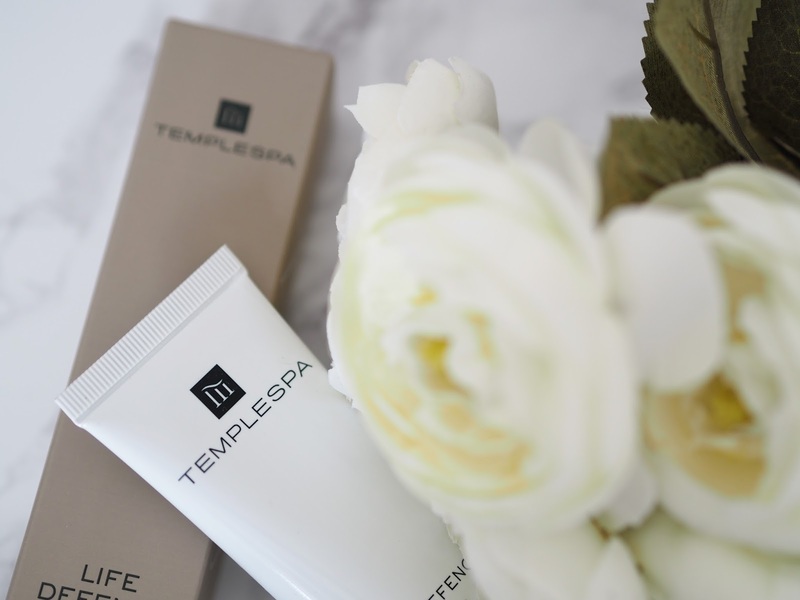 I first dipped my toe into Templespa when I tried their Exalt neck cream which I totally adore so I was really excited to give this a whirl. This lightweight combination contains a broad spectrum SPF25 to protect against UVA and UVB damage plus an antioxidant complex with rocket, vitamin E and hyaluronic acid so helping to nourish and moisturise whilst protecting. 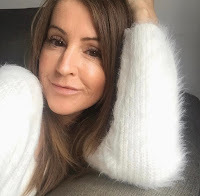 It sits in the moisturiser category on the Templespa website and of course you can use this one product for your moisturiser step and your SPF step, that's what it's aimed at I guess, it's a multitasking cream that can cut one step out of your routine. I wish I could cut my skincare routine down, it's as long as my arm at the minute, but my skin needs more right now so I can continue to use my Rosehip seed oil as my main moisturiser and then use Life Defence on top of that as my SPF layer but with the added bonus of an extra moisture boost. I love the packaging for this product. It's in a tube but with a handy pump dispenser and one pump is all you need. It goes on beautifully, and smells wonderful but application is a little strange, not in a bad way, at first it goes on like a light moisturiser but then as you massage it into the skin it thickens a little and become more like an SPF product, but like I say, not horrible just noticeable. It doesn't leave you as white as a ghost, like some do, there's no tacky residue so there's no problem applying makeup on top. I do have issues with some SPF's in that they can make my foundation cake and sit in my pores but I have no problem with this one. The only issue I do have with it is that it's only a factor 25 and I prefer a factor 50 when we are in the height of summer! Yes, I am aware that's generally just for a week or two. I'd definitely incorporate this into my regular routine but maybe more in the Autumn/Winter when I don't need such a high protection factor. It's great for all skin types, including sensitive but if you want more info on all the ingredients or you fancy ordering some for yourself you'll find all the details right here. 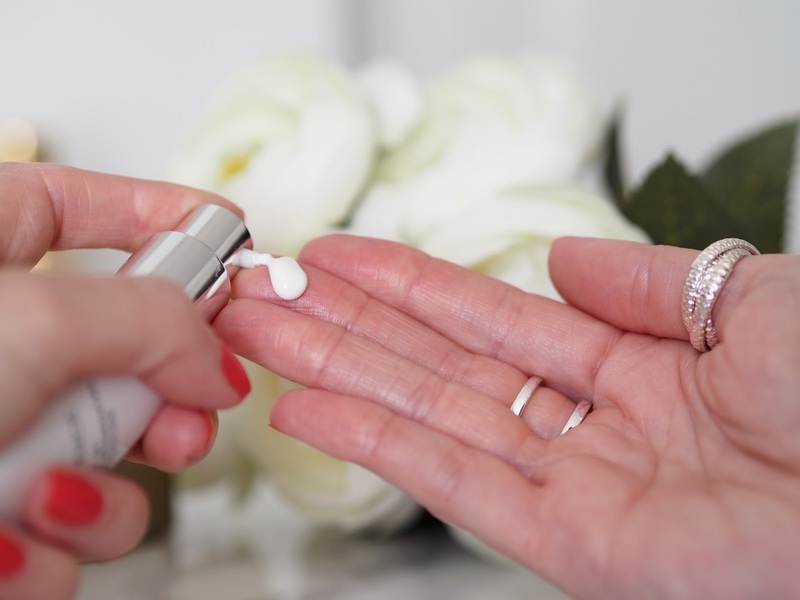 Have you tried anything from Templespa?